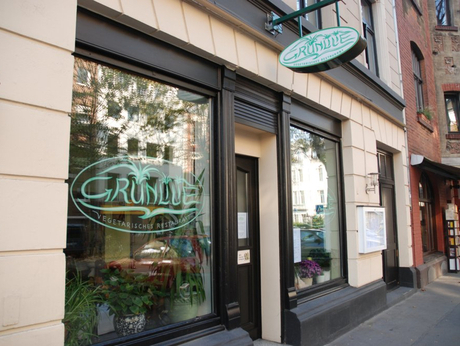 Gruenlilie is a vegetarian restaurant that offers a set menu at lunchtime and around 30 dishes in the evening. 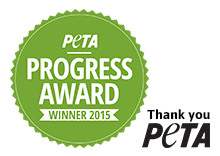 Salad creations are enriched with raw fruit and vegetables, shoots, seeds or nuts. Other specialties include vegetable parcels served with a soya-basil sauce and tossed vegetables with fried potatoes. All dishes can be made vegan upon request. Most of the ingredients used are organically cultivated. The bread is homemade and the wine comes from organic vineyards. One can sit outside and enjoy a meal in the secluded garden in summer. Absolut leckeres Essen, alles bio, sehr gesund und immer wieder spannende Gerichte. Die Einrichtung ist leider etwas schlicht und unspannend. Konzentrieren wir uns deshalb rein aufs Essen.